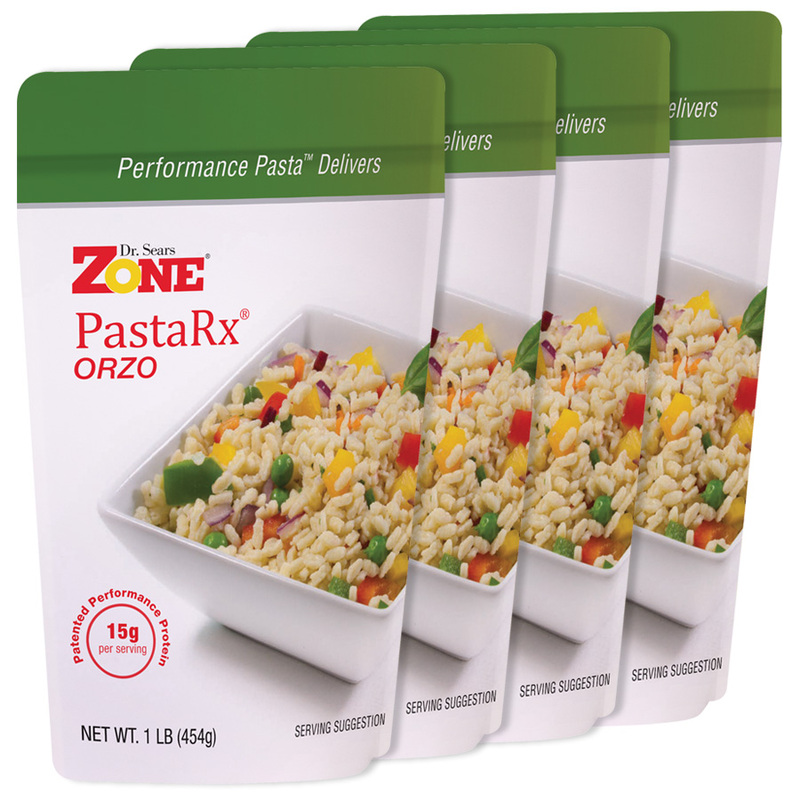 Great-tasting Zone PastaRx Orzo is perfectly Zone balanced and designed to curb hunger by stabilizing blood-sugar levels. 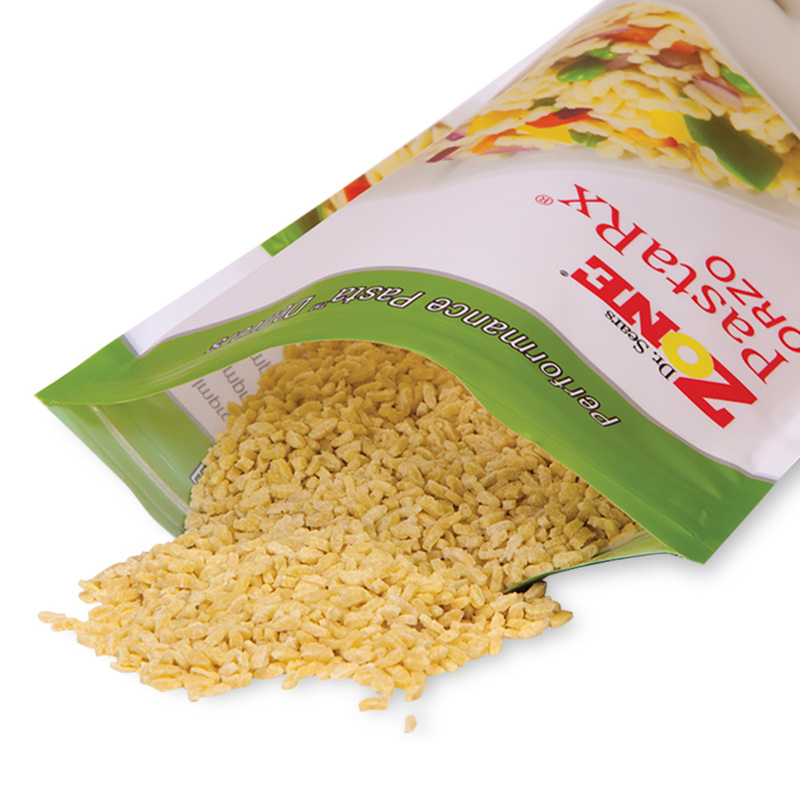 Unlike traditional pasta that is often high in carbohydrates and low in protein, Zone PastaRx Orzo contains only 21 grams of carbohydrates while providing 15 grams of protein per serving. 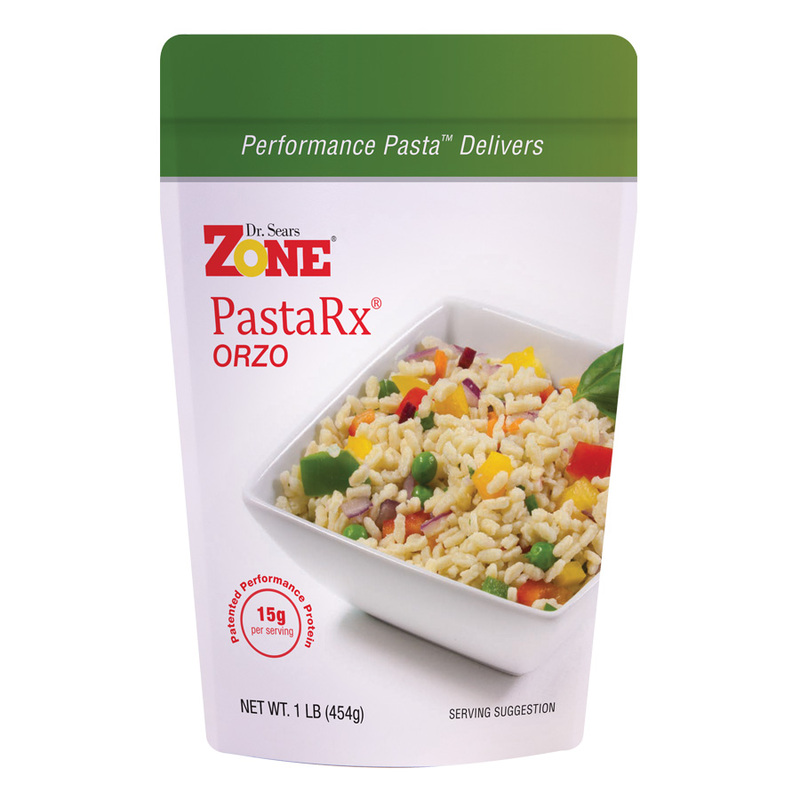 Whether you are interested in wellness, weight loss or athletic performance, Zone PastaRx Orzo provides the nutritional balance to help you reach your goals and keep you in the Zone. Includes four 1-lb. 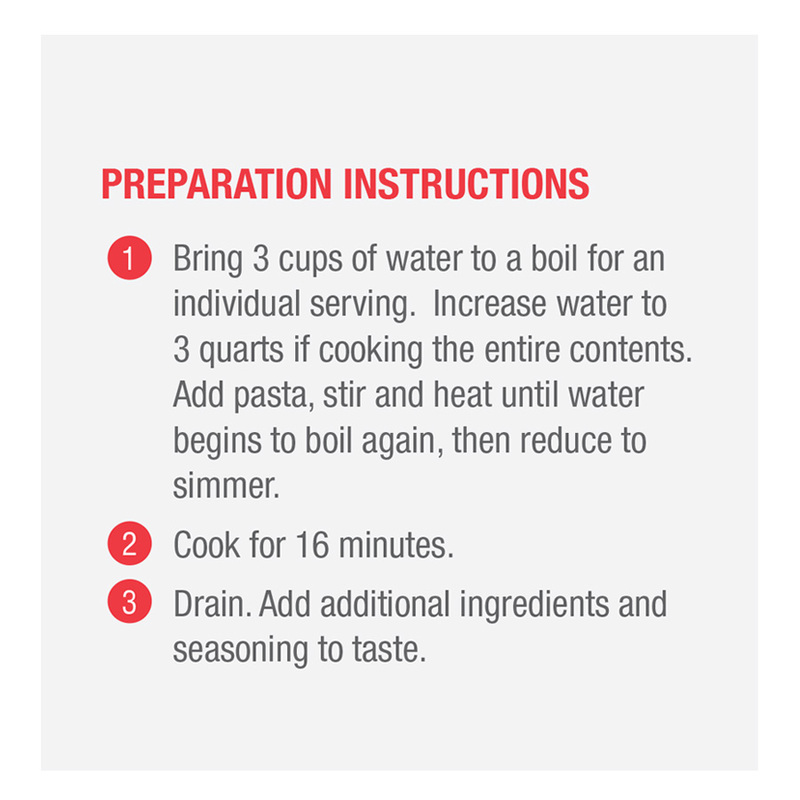 bags with ten ¼-cup servings per bag and cooks in about 16 minutes. This “pasta” never ceases to amaze me! I eat a small portion before I work out, lift or run, and I feel like I am on steroids. My stamina is off the charts, and my ability to recover is incredible. My regimen is 6 Omega Rx2, 1 Maqui Rx and the orzo an hour before my workout, and I’m off to the races – literally! Delivers as promised. Great taste, functional and filling. Way to go Zone team, keep the improvement in dietary technology coming in innovative ways. I love the Zone Orzo. I have 1/2 cup with a little olive oil before I go to Pilates & can go for another hour or so before I need to eat again. It’s great because you can’t eat too much before you exercise or you get a stomach ache but you have to eat so you can complete your exercise program. My AIC is now pre-diabetic & can honestly say the pasta helps me everyday to stay satisfied without hunger. I consider it my cheat food, so I don’t eat junk. Already lost 70 pounds, 20 to go ! 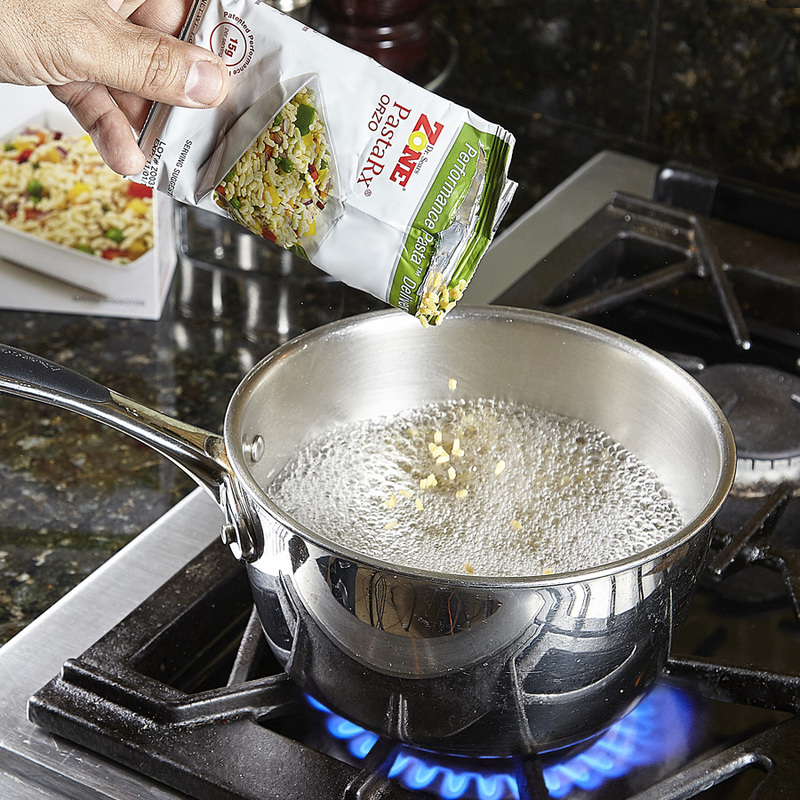 There is always Zone Orzo in my refrigerator! Thanks Dr. Sears, Appreciate the 20% off also. My husband and I love these pastas. We use them in our homemade soups and stews, pasta salad, “mac” & cheese. Tonight I am going to sub the orzo as the filler in my meatloaf instead of rice. One request — can you make an elbow macaroni version? I need it for goulash, and for mac & cheese. 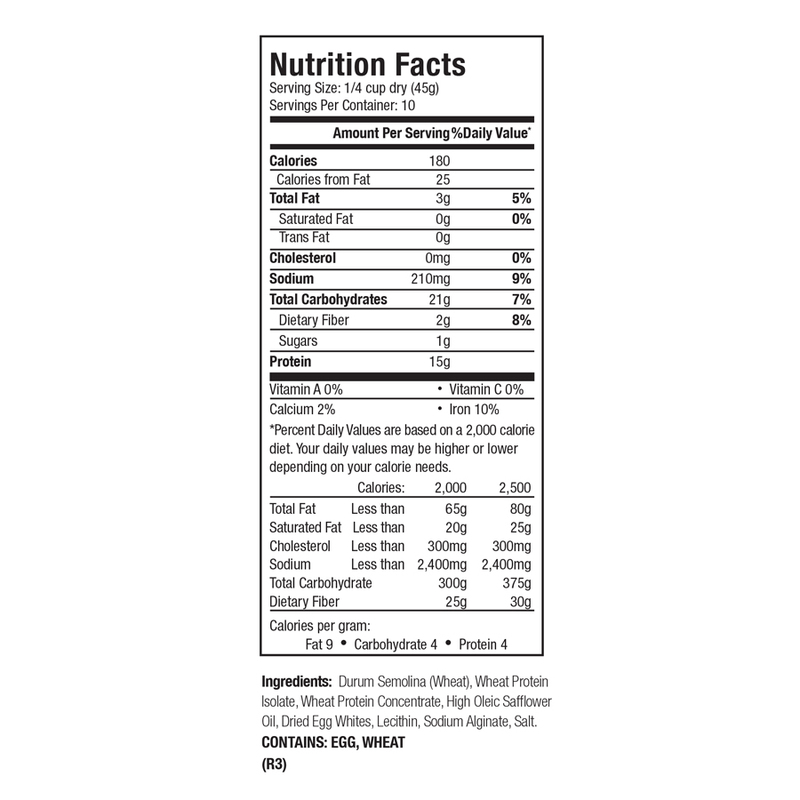 Also, what is the glycemic index of pastaRx? I like this product very much. I find it makes meal preparation easier and helps with my IBS. Great substitute for rice. I used it in beef stews and chicken dishes. Good tasting also and my kids like it! So far so good. Am using it as a meal replacement for Breakfast and Lunch – but not on the same day!! Don’t want to get tired of it. Great on-line recipes. And have even created my own!! Thank you. Suggestion: package 1/2 order of orzo with 1/2 fusilli. I love, love, love the orzo pasta. I have lost 20 pounds since using it. 1/2 cup in the morning before Pilates & I can exercise without being full or hungry. It’s my go to when I start craving junk food. As a diabetic my AIC has gone down too! I always have some orzo precooked in my frig ,along with my fish oil. I’ve been a customer for 20 years. Thanks Dr. Sears for improving my life!!!!!!!!! I love how I can put a few vegetables or marinara sauce on it and it allows me to enjoy the taste of pasta and not fear having too many carbohydrates! I’ve never been a pasta fan, but was told for weight loss to buy this product and replace one meal a day with this as a protein source. I like the Orzo as a substitute for rice dishes, such as fried rice, spanish rice, etc. and it’s pretty good as oatmeal. The only problem I have with it is if I use it to replace the protein, it also replaces the carbs so you really can’t add anything to it, if it’s used as a “replacement”. 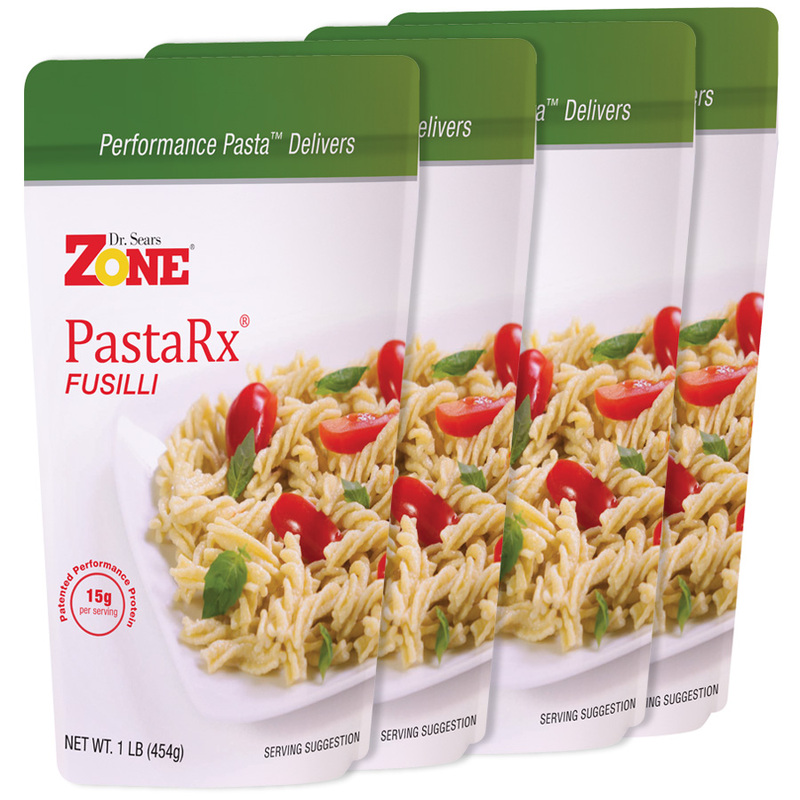 Being a X pasta junkie which drove my blood sugar of the charts, Zone Pasta RX is my new staple. It tastes great, I pour my steamed veggies over it daily. 5 hours later still no hunger.